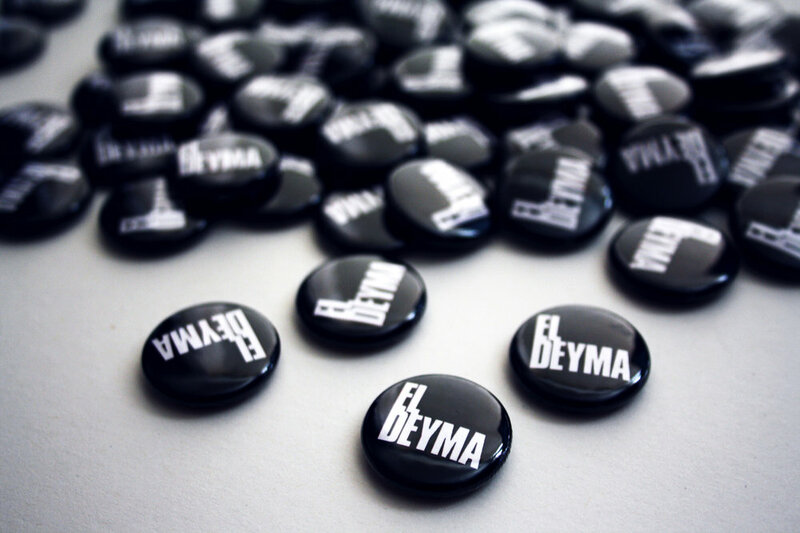 El Deyma, a London based rock band, approached Margot Lombaert Studio for the rebranding of their band. The identity development included the design of a logo, stationery, an advertising campaign, a new website and their first single cover for Bad Kiddo. Following the success of our first collaboration, we have worked together on their following singles and EP covers.